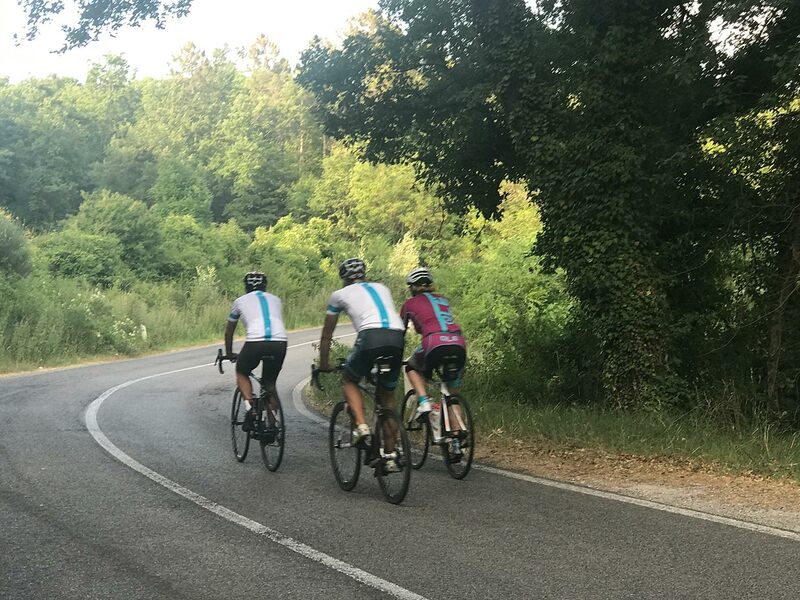 Loop itinerary with departure and arrival from Borgo Pignano passing from San Gimignano, mainly riding along secondary roads with little traffic. 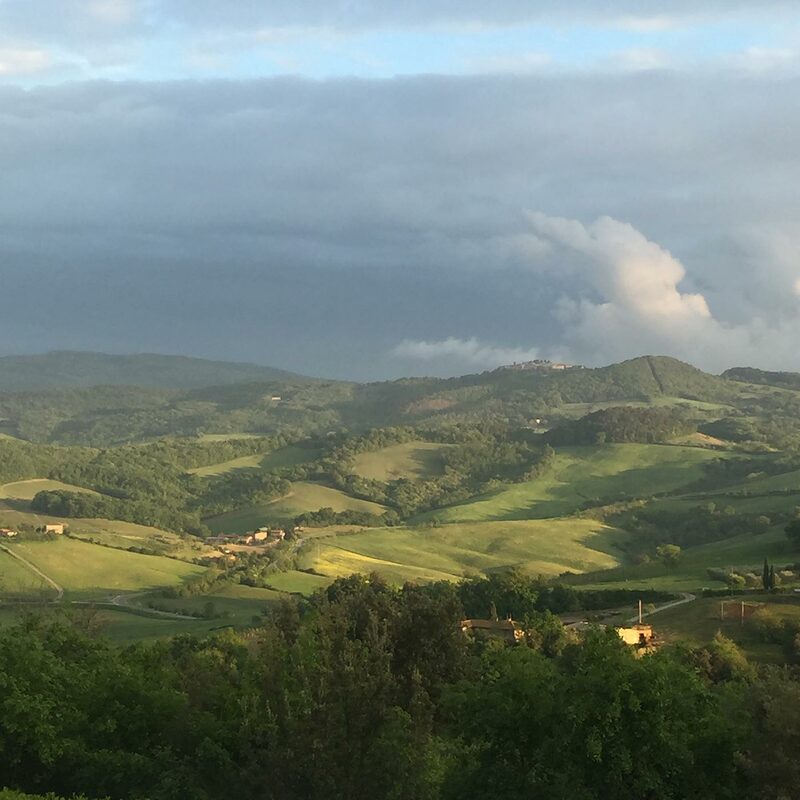 Starting immersed in the Castelvecchio Natural Reserve going toward San Gimignano considering some stops for scenic view of vineyards and olive groves, particularly stop at Bose Monastery Terrace for the amazing lookout. A pause at Bose Monastery complex is worthy for the Romanesque church of Santa Maria Assunta in Cellolle. 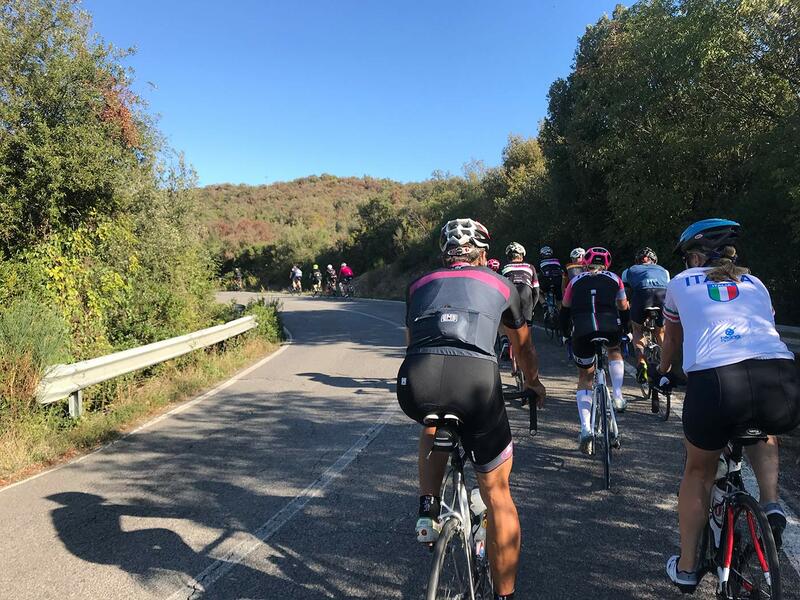 Continue along the itinerary, sighting the towers of San Gimignano and after a break in the center leave the historic center behind, starting to climb the hills surrounded by the vineyards of Vernaccia. Passing by Monteoliveto, Castel San Gimignano for the final segment to return to the estate of Borgo Pignano.